Yun-Ru (Ruby) Chen – Genomics Research Center, Academia Sinica, Taiwan. Protein misfolding and therapeutics in neurodegenerative diseases. 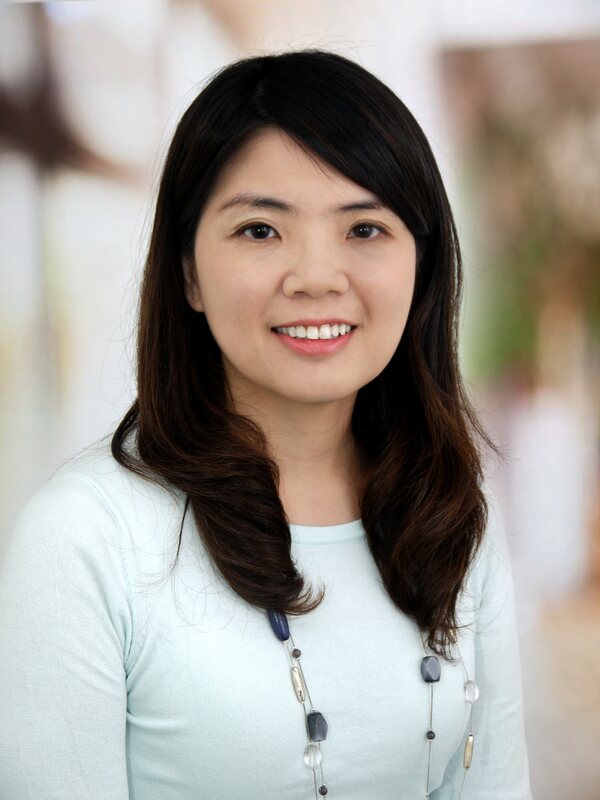 The Chen lab focuses on elucidating the disease mechanisms of amyloidosis in the aspects of protein misfolding and the medical consequences. They have characterized folding and misfolding properties of amyloid-β (Aβ) and tau in Alzheimer’s disease (2011 JBC, 2011 FASEB J, 2014 FEBS J), discovered TDP-43 oligomers in frontotemporal lobar dementia (FTLD-U) and amyotrophic lateral sclerosis (ALS) by a self-generated conformational specific antibody (2014 Nature Comm. ), and established the first model of dipeptide repeats in ALS (2016 JBC). Pingbo Huang - Hong Kong University of Science and Technology. Mechanosensitive channels: from cell swelling to hearing. 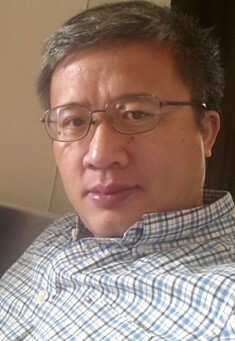 Huang received his Ph.D. in Physiology from the University of Cincinnati and did postdoctoral studies at the UNC-Chapel Hill, after graduating from Peking University. He joined the Hong Kong University of Science and Technology in 2003, at which he is now an Associate Professor in the Division of Life Science and Department of Chemical and Biological Engineering. His laboratory combines molecular biology, biophysical, and engineering approaches to study mechanotransdution in hair cells in the inner ear, chemical and mechanical regulation of ion channels, and molecular mechanobiology. He has published in influential journals such as Nature Cell Biology, eLife, PNAS, and JBC. He is currently serving as the Vice President of the Biophysical Society of Hong Kong. Rob Vandenberg - University of Sydney. Exploring Acyl-Amino Acids as Inhibitors of Glycine Transporters for the Treatment of Chronic Pain. Rob Vandenberg received his PhD in Biochemistry at the University of Sydney in 1989 did postdoctoral work at the Garvan Institute, Sydney, and the Vollum Institute for Advanced Biomedical Sciences, Portland Oregon, before being appointed in th e Department of Pharmacology at the University of Sydney in 1995. In 2010 he was appointed as Professor and Head of Discipline of Pharmacology. Rob's research interests have focused on understanding how neurotransmitter transporters work. These proteins play key roles in regulating neurotransmission in the central nervous system and are also the targets of a number of theraputic drugs and drugs of abuse. The laboratory uses a number of state-of-the-art molecular and biophysical techniques to understand mechanism of transport, and how drugs interact with and modulate transporters. His current research on Glycine Transporters has led to the development of acyl-amino acids as potential therapeutics for the treatment of chronic pain. 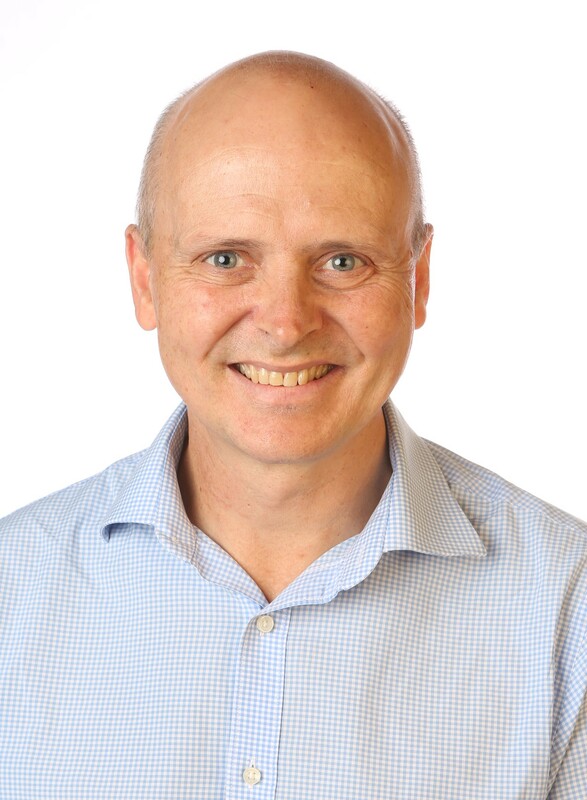 Nick Spencer completed his BSc(Hons) in 1995 and then his PhD in Neurophysiology in 1998 at the Department of Physiology, Monash University, Australia. In 1998, Nick then moved to The University of Nevada School of Medicine, where he spent 10 years. 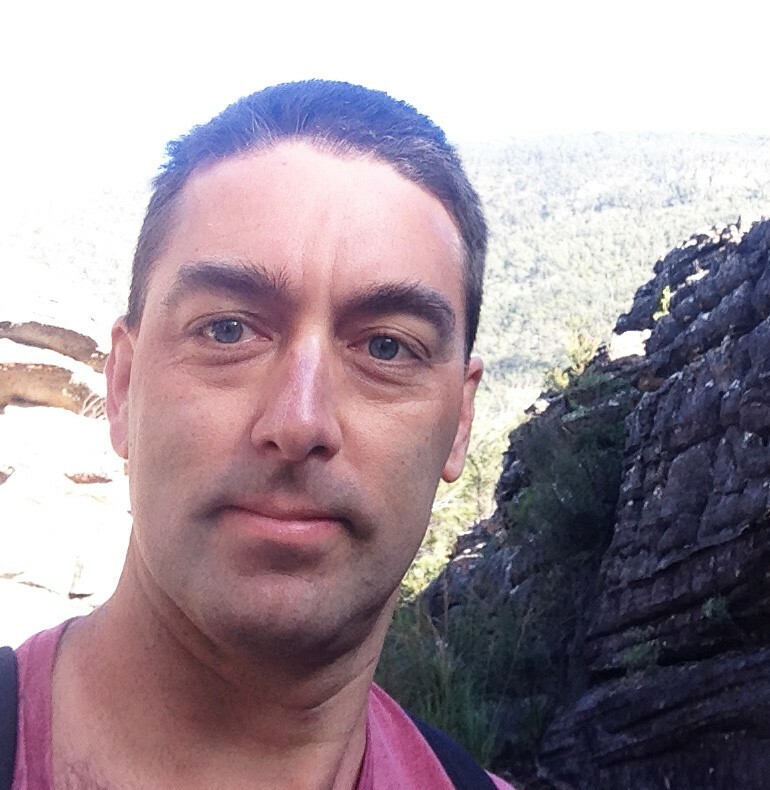 Since arriving at Flinders University 11 years ago, Nick has been a Chief investigator on 15 NH&MRC project grants and 1 ARC project grant (collectively > $8 million AUD). Nick was Chief Investigator-A (CIA) on 9 of these NH&MRC project grants, bringing more than $5 million directly into his laboratory. In 2019, he is a Chief investigator on 5 NH&MRC project grants (3 as CIA) on gut-brain axis. Research in his laboratory is primarily directed to understanding the neurophysiological basis of pain pathways in visceral organs, and the neural mechanisms of transmission in the enteric nervous system. He has published more than 100 peer reviewed research articles on the gastrointestinal tract. In 2014, he was the inaugural Treasurer of the Australasian Neurogastroenterology and Motility Society (ANGMA) and has organised numerous scientific meetings in Australia. In 2012, he was promoted to Associate Professor and in 2015 was promoted to Professor (level E). In 2016, Nick was elected President of the Australasian Neurogastroenterology & Motility Association (ANGMA).